Providing pure digital signal transfer, Full DA HD lets you experience the emotion of live music in your car. 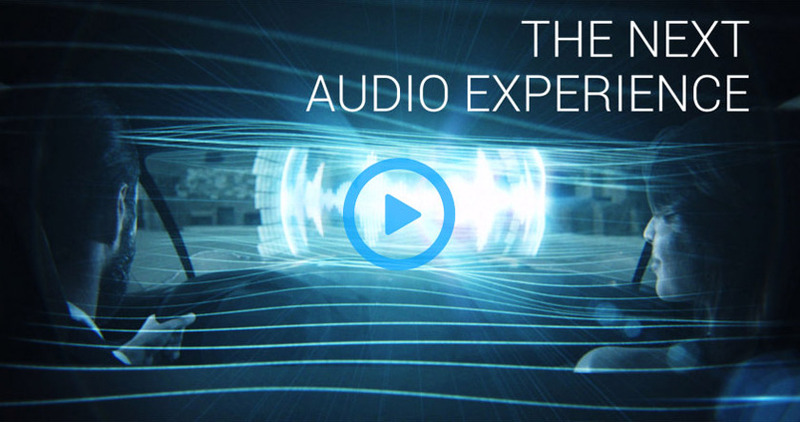 POTENZA PICENA, Italy – Audison, the leading Italian brand in the car audio aftermarket for amplifiers, loudspeakers and audio processors, launches the #nextaudioexperience campaign to explain the amazing advantages of Full DA HD technology, opening the door to a new era in mobile audio reproduction. This breakthrough technology provides pure digital signal transfer from the source through the processor into the amplifiers, all in Hi-Res digital format. In traditional audio systems, the music is being transformed from digital to analog, and back to digital multiple times before it reaches your ears, and because of these multiple conversions there is a loss of sound quality. “Full DA HD preserves the superior quality of Hi-Res audio, as it is free from the typical noises caused by analog connections and performs only a single digital-to-analog conversion through high quality converters inside the amplifier” explains Emidio Vagnoni, Audison Technical Director, which means that Hi-Res music is kept full digital until the point where the music is amplified and sent out to the speakers. Transmitting a digital audio signal filled with detail and emotion, Full DA HD allows you to experience music with the quality of the studio master audio files, giving pure, clean sound, as it was created. The campaign video illustrating the amazing Full DA HD experience, shows a journey through a timeless and oneiric Rome, of a young orchestra conductor and his beautiful partner, inside the futuristic Audison car, which is a core element of the brand communication. The story pictures a night drive to the Colosseum, where they experience the emotion and magic of a live concert, thanks to Audison Full DA HD. Using 3D reconstruction and motion graphics, the result is a stunning and inspiring video, released on all Audison social and web channels. Audison is a brand of the Italian company Elettromedia Srl, a leader within the worldwide car Hi-Fi market, winner of many prestigious awards and admired by high-end audiophiles for excellent quality and high performance car audio products, which incorporate cutting edge technologies.